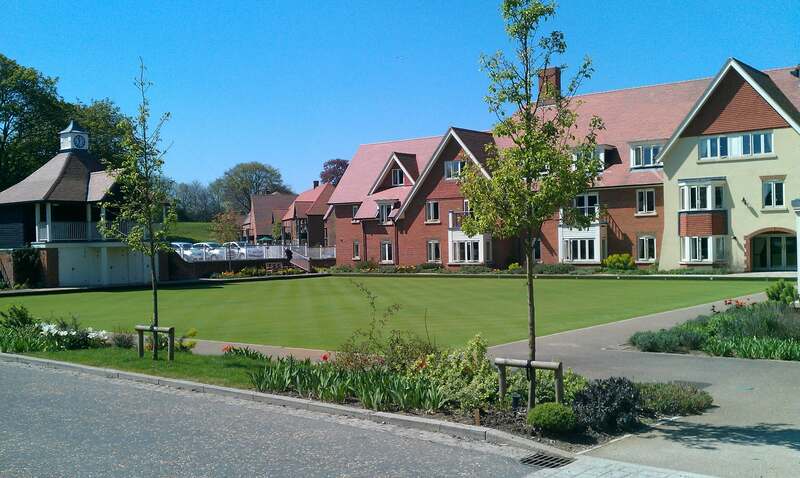 Richmond Village Letcombe Regis is an award winning, purpose built luxury retirement village, located in Oxfordshire. 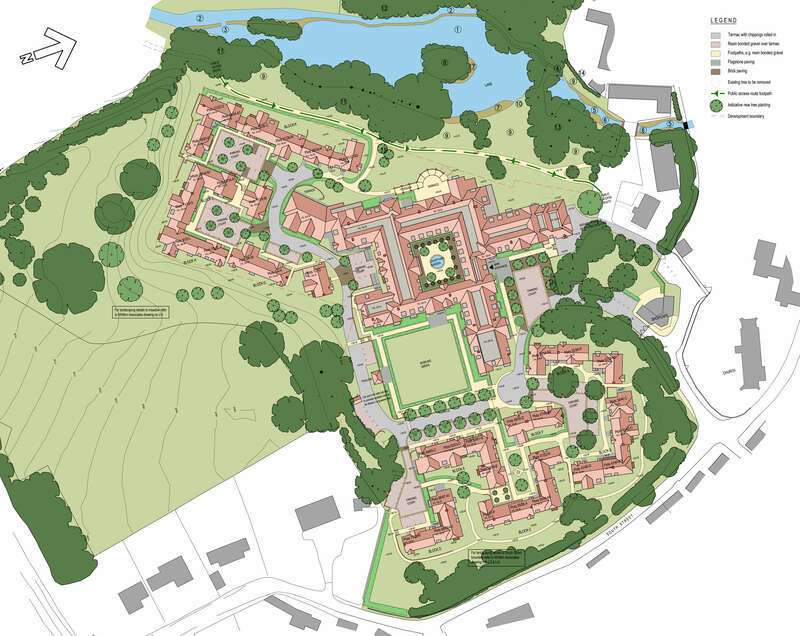 Phase 1 of the scheme comprises a main village centre which includes a 51 Bed Care home, 66 Assisted Living Apartments and facilities such as a Lakeside a la carte Restaurant, Cafe, Village Shop, Library, Bowling Green and state of the art Wellness Spa. The Wellness Spa includes a Hairdresser, Studio, Gym, swimming pool, spa, sauna, steam rooms and Therapy rooms for the all round luxury experience. The scheme also included the complete upgrade of the Lake and creation of free flowing streams as part of the Ecological enhancements. With its setting in extensive woodlands the scheme offers the ultimate in retirement living. Separate to the village centre are 72 village apartments, which were completed in 2 phases. The site benefitted from an existing outline planning consent and PRC were commissioned to undertake a full design review of the existing approved design scheme and the client’s brief to ascertain where amendments were required, whilst working within the planning and design constraints previously established during the outline design process. This was all undertaken liaising with the client and additional design team consultants through regular design team meetings and separate consultant and client meetings. A different design approach was adopted to meet the required amendments to the scheme design, providing a different architectural solution resulting in more refined clusters of close care apartments to give a more intimate layout form and secure environment. The addition of a Wellness Suite comprising swimming pool with changing facilities, gymnasium, fitness room and health spa provides further enhanced communal facilities for health and well- being. Other communal facilities include a library, arts and crafts room and bowling green to promote recreational activities for the residents. The inclusion of the adaptation of the cottage to a village shop & cafe provides a natural linkage between the care community and the wider village community. The care centre building is designed to take on the appearance of a large country house with smaller scale accommodation wings providing a transition to the cottage style two storey apartment courtyard clusters. Enhancement of the existing stream, lake and woodland to provide a feature when viewed from the care centre building. Greater integration of the car parking into the apartment clusters with clearly defined linkage between the differing areas of accommodation. The location of the buildings addresses the sites undulating topography and wider context landscaping. 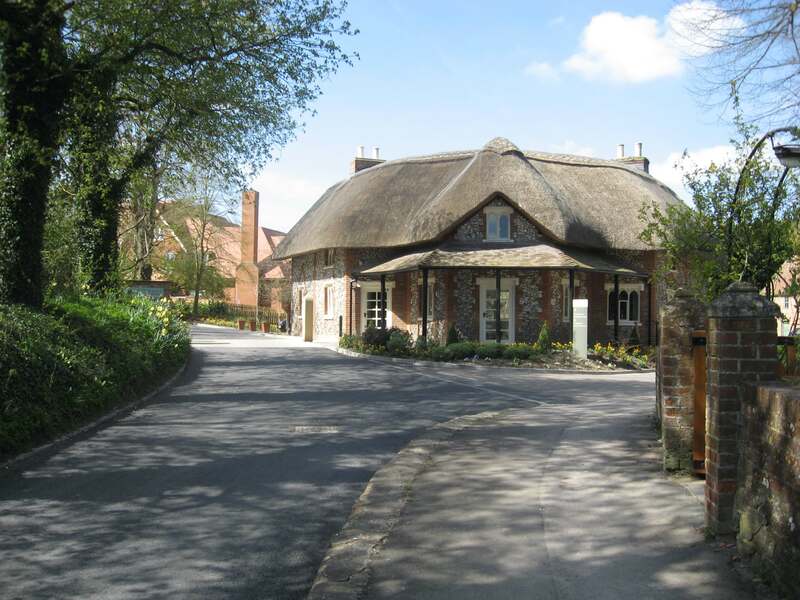 The existing thatched cottage adjacent to the discretely located main site entrance to be converted to a traditional village shop with cafe for usage by the residents, stocking locally sourced produce. The main site access drive is tree lined which assist in providing screening of the main care centre building and associated car parking from the village road and buildings. Additional separation space is provided between the new buildings and existing village cottages with enhanced indigenous boundary screen planting.